Did you know that you can use the fragrant essential oils of plants to cure diseases? The spicy aroma of fresh basil, the sweet fragrance of a rose, the savory smell of oregano, and thousands of other volatile oils from plants are not just pleasant to smell, but are powerful medicines. Many plants can help us heal, but those which contain aromatic oils occupy a special place in natural medicine. Here is some basic information that will help you select and use the healing essential oils. 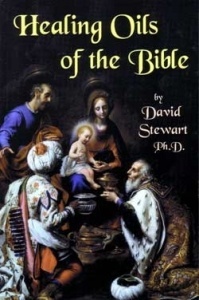 Dr. David Stewart, Ph.D., D.N.M. Integrated Aromatic Science Practitioner, indicates that there are approximately 500,000 plant species on planet earth, but only 18,000 (3.6%) have the means to produce essential oils. He describes the function of these fragrant essential oils in his book, The Chemistry of Essential Oils Made Simple: God’s Love Manifest in Molecules. First, the quality of the plant material that is used to produce the essential oil is critical. Plant sources should be either certified organic or wild. Wild plant sources should be from a clean environment, and plants should not have been exposed to chemical fertilizers, herbicides, or pesticides. Chemicals applied to conventionally grown plant materials can end up in the essential oil and be part of the final product that is sold to consumers. This should always be avoided. The process that is used to extract the essential oil from the plant material is critical. High quality essential oils are processed using a low temperature distillation method. When low temperature distillation is used, the temperature of the volatile elements in the plant material will be kept below its boiling point, which prevents decomposition of the essential oil. This means that the characteristics of the essential oil molecules that result from distillation will be very similar to those that were in the plant. A few essential oils, such as citrus oils are mechanically pressed from the peel of the fruit. The reason attention must be given to purchasing high quality essential oils is that products that are partially synthetic or completely synthetic can legally be called an essential oil. They may have real natural plant essential oil as a base; but compounds may be added or removed to produce a certain aroma or flavor profile. The companies that make these oils are seeking to manufacture a product that meets certain standards for flavor and fragrance, and are not intending to create oils that can support healing. These types of adulterated oils are intended for cosmetics and soap making. They could contain toxic chemicals, preservatives, or agricultural chemical residue, as well as the residue of chemicals that were used as agents to increase the rate of oil extraction from plants. These lower quality oils should never be used for healing purposes. 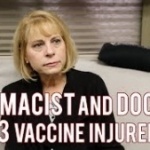 There are three basic schools of thought represented in essential oil training programs. As a result, aromatherapy practitioners and reference books will have different points of view regarding what they believe to be safe and effective ways of using essential oils. Each school targets specific pathways of application. 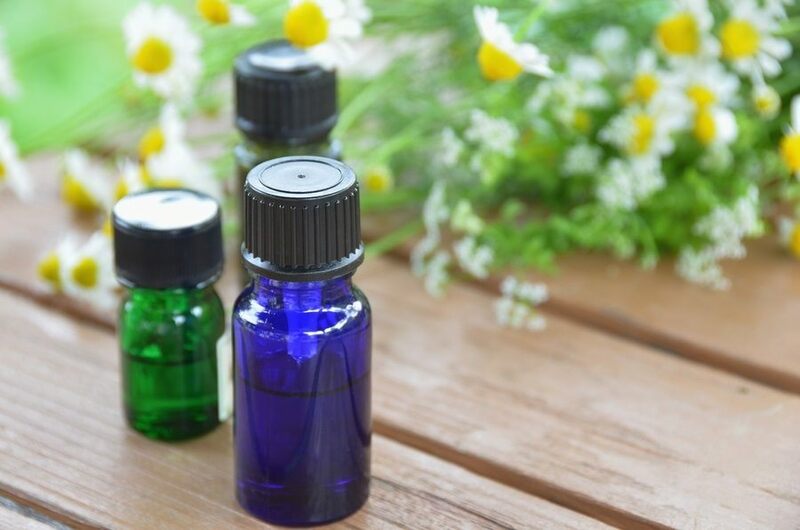 Some schools will have a list of essential oils that they believe should not be used, while other schools and reference books will list those same oils as being highly valuable therapeutic agents. Always be sure that you are using high quality essential oils, and not oils that were intended for perfume or flavoring. Use an essential oil reference book to guide your use of the oils or consult an aromatherapist. Most oils can be safely used at home without special training, but as with any therapy, there are some precautions. Some essential oils can cause a burning sensation when applied to sensitive skin. If this happens, do not try to wash off the oil with soap and water. This will just spread the oil. Instead dilute the oil with olive oil, unscented massage oil, or coconut oil. Apply the diluting oil liberally. The burning sensation will stop almost instantly as soon as the essential oils become incorporated with the larger volume of the carrier oil that has been applied over them. Wipe off the oil when the discomfort stops. Apply additional carrier oil if discomfort reoccurs. Taking the cap off a bottle of essential oil and sniffing it will not offer much therapeutic benefit. When you sniff a bottle, you are not necessarily obtaining the full complement of compounds that are in the oil. One of the simplest ways to use an essential oil is to put some of the oil in the palm of your hands and to breathe the oil as it vaporizes into the air. You can do this by putting one or two drops of an essential oil in the palm of your hand and rubbing your palms together. Then open your palms slightly and put your nose between your thumbs and take a deep breath. Press the palms of your hands back together and hold your breath for a few second before exhaling. Holding the palms together will slow down the evaporation of the oil. If you have not done this before with a specific oil, then take a small short inhale to get a sense of how the vapors feels as they enter your nose. Some oils such as peppermint will cause a sensation in the sinuses, which can be surprising for those using the oil for the first time. Take several relaxed breaths over the course of one minute. This is not a race, just relax and enjoy the oils. Since essential oils also penetrate directly through the skin and enter the blood stream, you will obtain a treatment through your hands as well. If you have a tendency to touch your eyes frequently, you might wish to use some carrier oil on your fingers to remove any residue of essential oil before you go on to your other daily activities. There are essential oil diffusers, which are designed to distribute microscopic droplets of essential oil into the air of a room. This method has many benefits. First it cleans the air of a room and can provide a pleasant fragrance. This is a very healthy alternative to the artificially scented toxic products that are sold to “freshen” the air. Synthetic air fresheners are made from petrochemicals and coal tar, and often contain unidentified solvents and other carcinogenic ingredients. Diffusing certain essential oils can be helpful for people when they have respiratory congestion. Some oils can sharpen thinking, relax emotions, or reduce stress. Some can help with sleep. Since some essential oils are highly antiviral, antibacterial, and antifungal, they can be safely used to disinfect one’s environment without harming human health. Most high quality essential oils can be applied directly to the skin without dilution. Some people may prefer to dilute the essential oils with a carrier oil such as coconut oil, olive oil or unscented massage oil before applying them to the skin. The oils can be gently rubbed on the skin. There are oils that are good for reducing muscle tightness, inflammation, and pain. These can be applied on the skin over the affected area. The safest area of skin where essential oils can be applied is on the soles of the feet. A couple drops of essential oil will often be enough to spread over the sole of one foot. You can also add a layer of carrier oil over the essential oil to slow down evaporation. If you wish, the essential oil and carrier oil mix can be used to provide lubrication for a foot massage. Many essential oils have a very pleasant flavor and can be added to food or to water. A single drop of peppermint added to ice water makes a very refreshing drink. You can also add spearmint, lemon, orange, tangerine, or grapefruit to hot water and enjoy the fragrance as you drink it like tea, or add them to ice water. Essential oils can be added to your recipes. Beware, however – oils such as oregano and essential oils from other herbs are very highly concentrated. A single drop of oregano oil might be too strong for most recipes. It is best to take a clean toothpick and dip it into the essential oil and then use the toothpick to stir the food that you are preparing. If there is fat or oil in your recipe ingredients, then the essential oil will quickly spread from the tooth pick into your saucepan or mixing bowl. 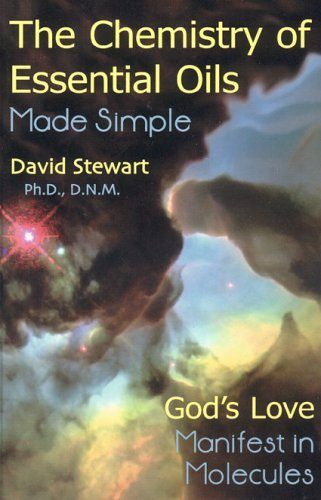 The Chemistry of Essential Oils Made Simple: God’s Love Manifest in Molecules, David Stewart, Ph.D., D.N.M. Integrated Aromatic Science Practitioner, Care Publications, Fourth Printing 2013.